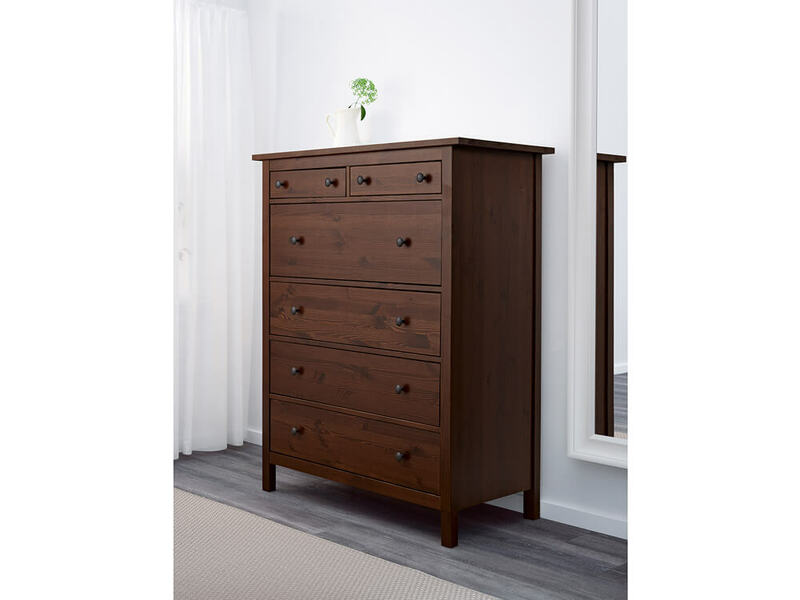 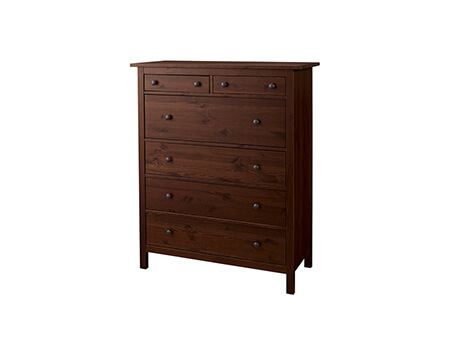 The Lori Dresser is a great storage option for your bedroom or living area. 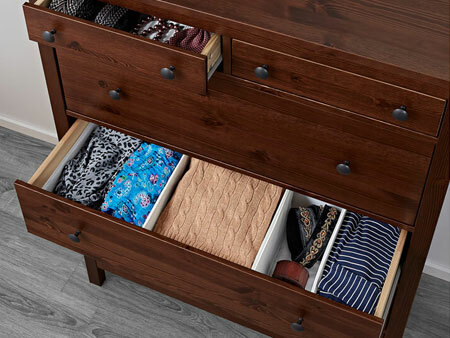 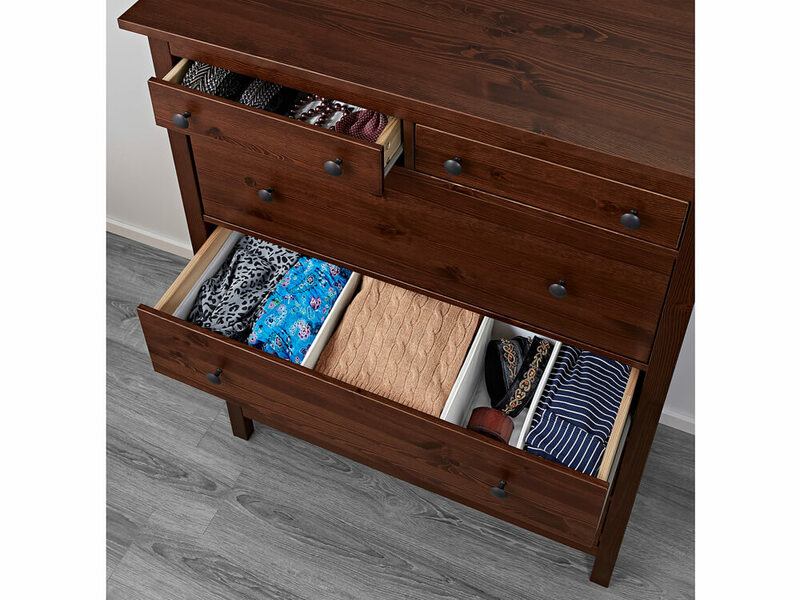 Use it to stow clothing in your bedroom or add extra storage space in your entryway. 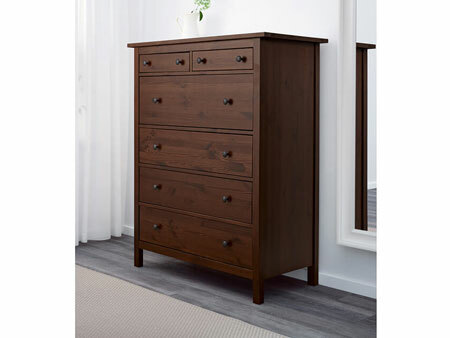 This charming chest would look great topped with potted succulents or paired with an eye-catching mirror. Rent the Lori Dresser from Inhabitr today.